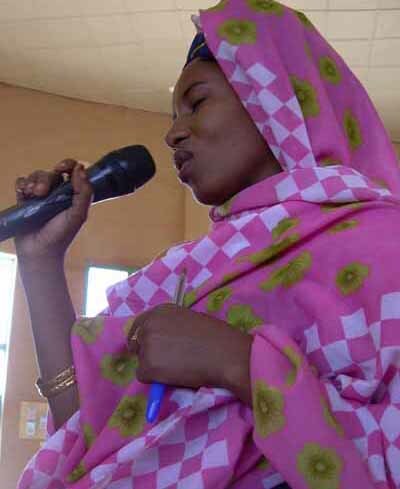 This year's Pastoralists' Social Forum will be held from October 12 to 16 in Foudouk. Read more on the Social Forum page. This year's edition of the festive General Assembly will be held from September 24 to 29 in Tagoudoum, south of Ingall. Read more on the page General Assembly. 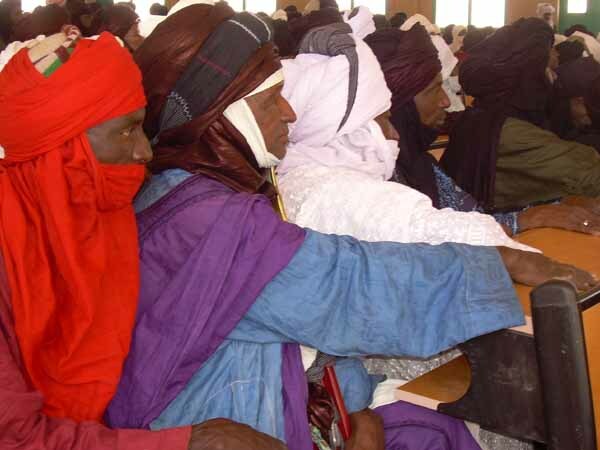 Djingo participated in a meeting in Ouagadougou on the existing legislation regulating transhumance between Burkina Faso, Mali and Niger. The meeting was organized by Bilital Maroobe. 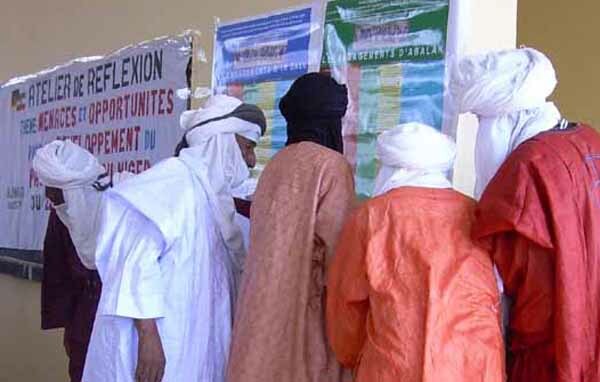 This year's edition of the festive General Assembly will be held from September 24 to 30 in Belel Tanfirgan, north of Abalak. Read more on the page General Assembly/a>. 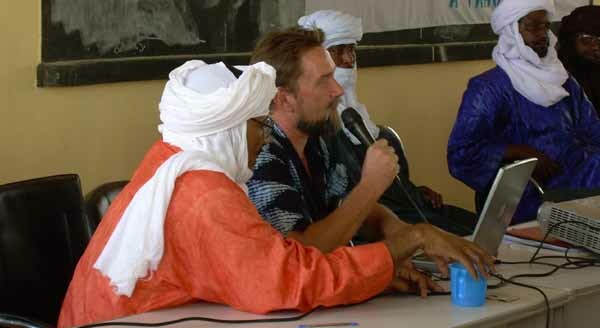 Some Djingo members were given a three days IT training in Abalak's new communal telecom centre, inaugurated on July 9, set up with the support of Vets without Borders - Belgium (site also in English). VSF's project SAREL, in collaboration with the department's environmental authorities, have selected Djingo and one other local associations for the installation of fire belts in the rural community of Azeye, north of Abalak. ATTENTION: for security reasons, the edition of 2010 had to be cancelled. 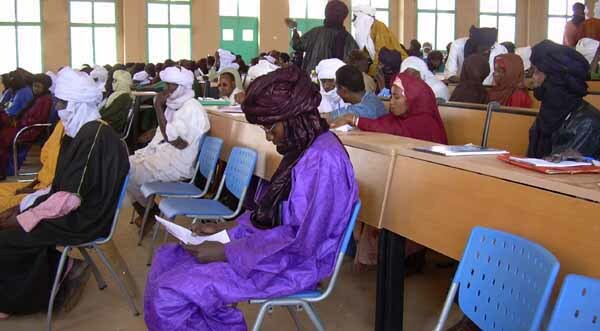 We'll welcome you next year in Belel Tanfirgan. 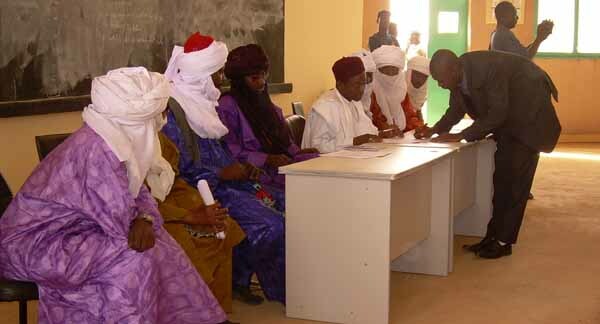 A report of the last General Assembly, in Akkadi, October 2009, is on the page 'General Assembly'. 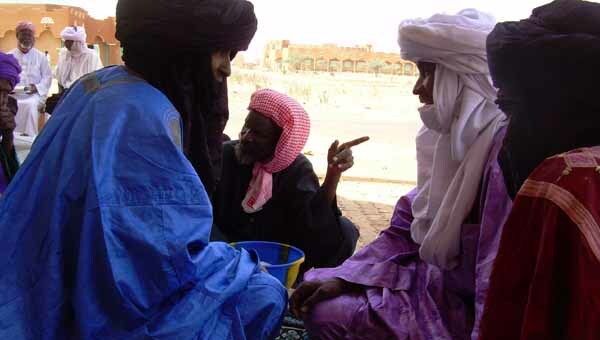 This year 2010, Djingo has been chosen to help with the distribution of additional fodder from the FAO, to members of the collectif and others. 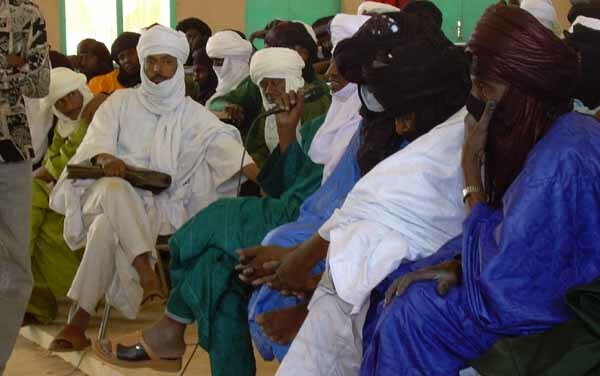 The semi-annual assembly of March 2009 had to be cancelled because of the pastoralists' problematic situation after the bad rainy season of 2008. 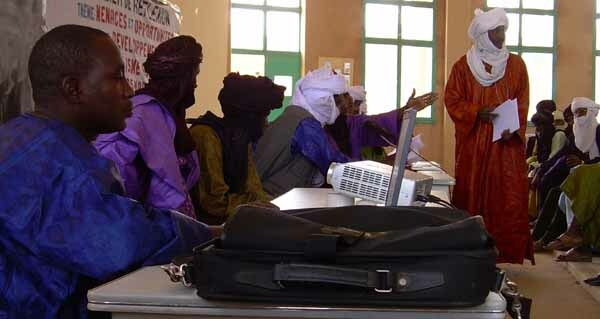 On November 5 and 6, 2008, Djingo members took part in a meeting called by AREN (Association pour la Redynamisation de l'Elevage au Niger) to discuss the work in proces on Niger's Pastoralist Code. 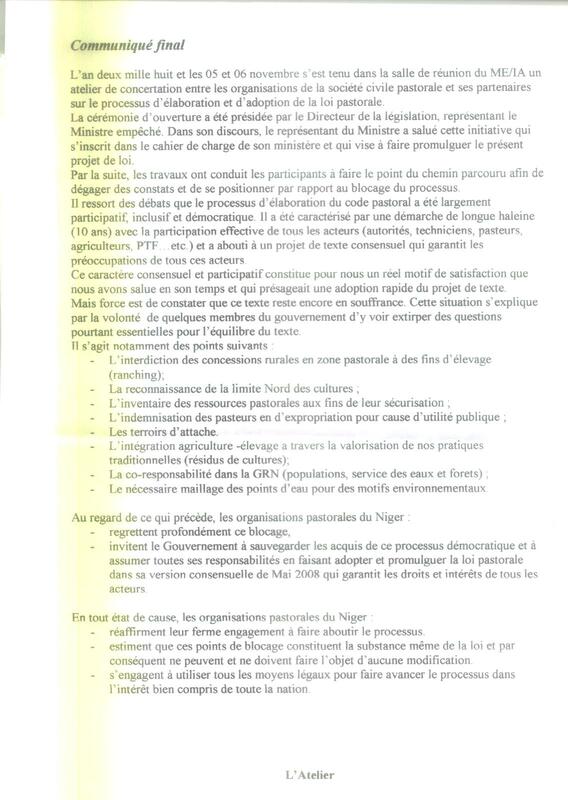 Here are this meeting's conclusions (in French). 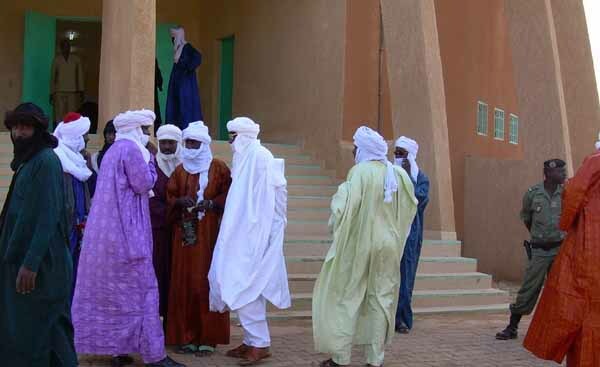 This year's edition of the festive General Assembly will be held from September 24 to 30 in Akkadi, 25 km south of Tchintabaradène - the first edition with cellphone coverage! 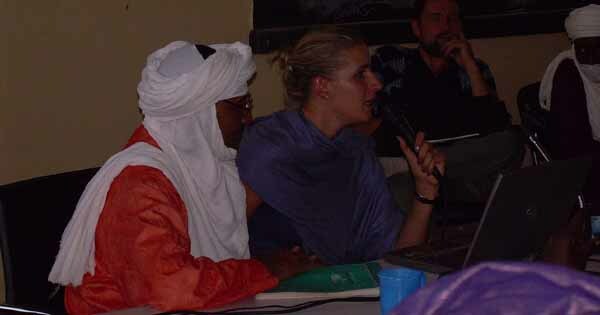 From 22 till 25 March 2008 a meeting was held by Djingo in Tahoua, Niger, about threats and opportunities for pastoralism in Niger. 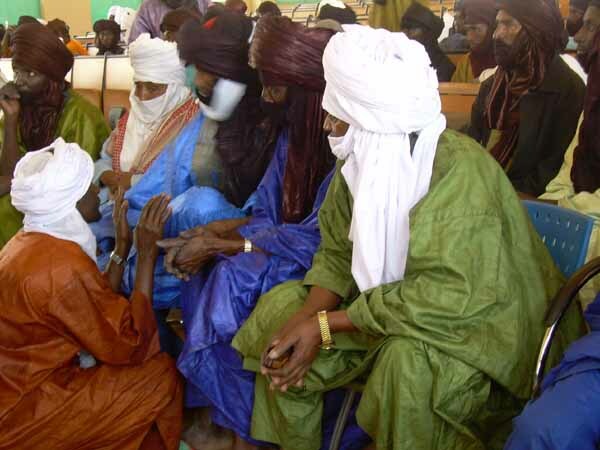 About one hundred traditional chiefs (Peul, Touareg and Arab) attended, as well as representatives of about thirty pastoralists' associations. After a presentation about the Rural Code and the latest draft of the proposed Pastoral Code by Mr Mamalo, Permanent Secretary for the Rural Code, they listened to presentations of several pastoralist projects in Niger (CARE Denmark, DED, Vets without Frontiers Belgium ...) and one of the World Initiative for Sustainable Pastoralism. All contributors stressed the need for support to mobile pastoralism, judged by international experts to be three to ten times more productive in semi-arid zones than the so-called modern ranching systems which are ill adapted to the environmental demands of these regions.